Devon Contemporary Marquee Hire provide beautiful marquees to hire in Devon, Somerset and Dorset. 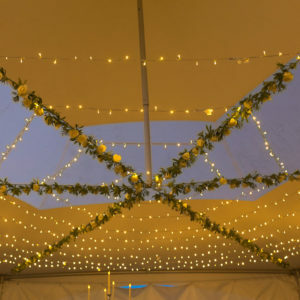 Hire a marquee complete with flooring, lighting and more. 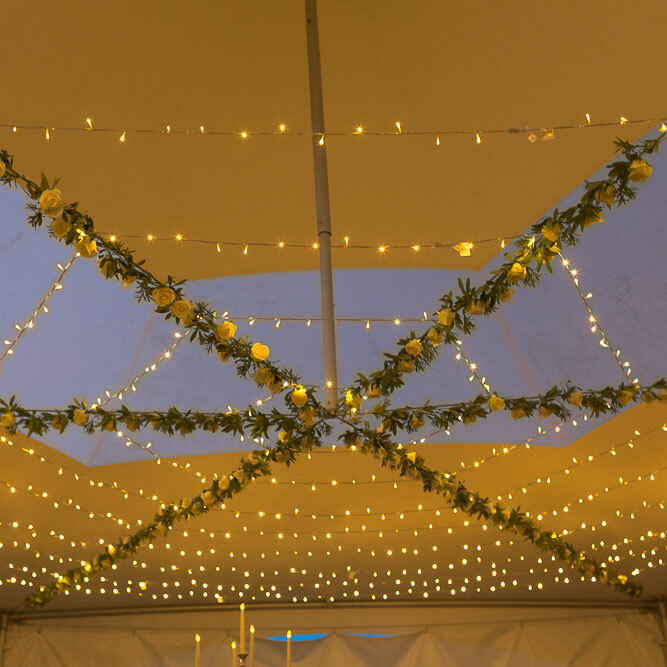 Our marquees come in all shapes and sizes. 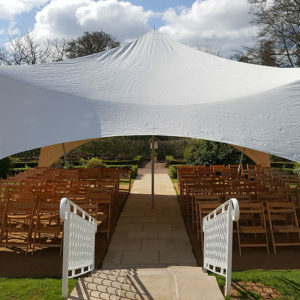 You’ll find the perfect marquee hire whether you’re organising a wedding, corporate event, garden party or something else. Discover why our marquee hire will make your event a success. 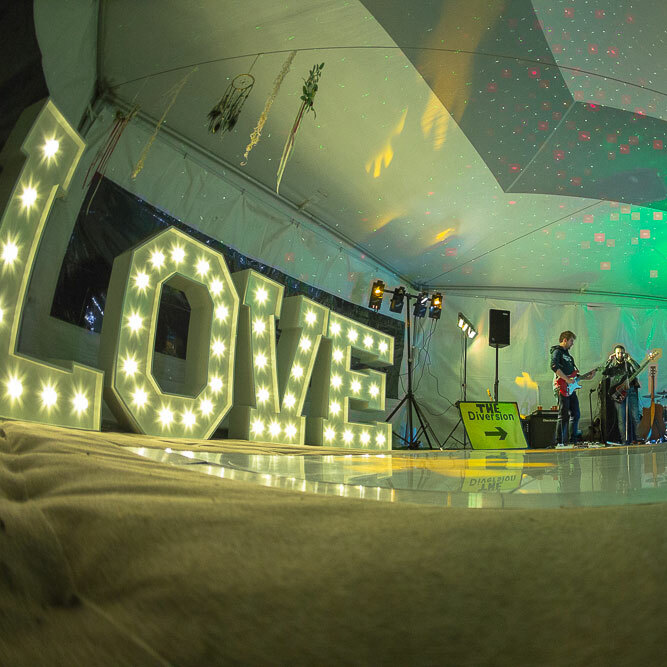 Choose from our range of more than 7 marquees, ranging from small intimate structures to huge event marquees. 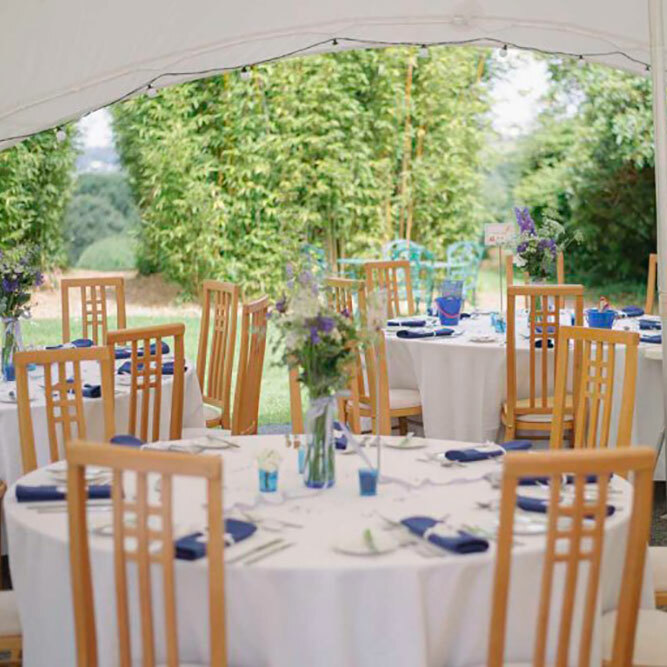 Our event and wedding marquee hire services are available wherever you are in Devon, Dorset or Somerset. Add wow factor to your marquee with our stunning lighting options - LED, fairy lights, festival lighting, torches & more. 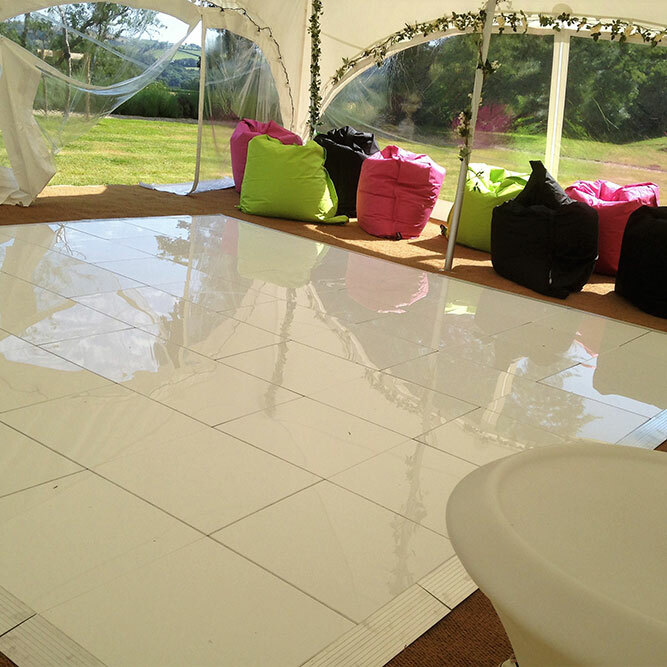 Create a luxury or festival feel with a choice of marquee flooring styles & exciting marquee dance floor options. As well as marquee hire, we can fully furnish your marquee with furniture, drinks bars, stages, electrics and even loos. 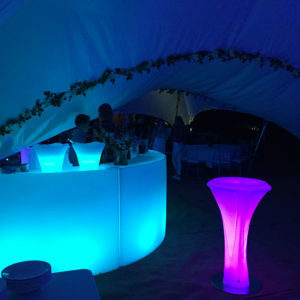 We're proud of our customer service and have built our marquee company by word of mouth recommendations. Get in touch to start planning the perfect marquee hire to transform your wedding or event anywhere in Devon, Dorset or Somerset.